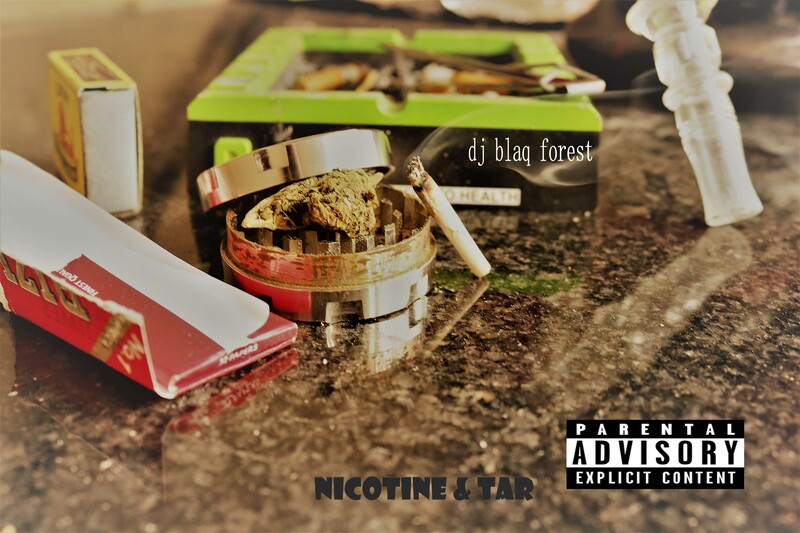 hip hop artist/producer DJ Blaq Forest recently dropped off his new album called Nicotine & Tar. The album carries about 12 tracks in total which you can hear out in full on his YouTube page. The song ‘Nose Bleed’ seems to stand out and finds him lacing out some vocals to a trap infused instrumental. All self produced, ‘Nose Bleed’ is a good listen if you want to get know what DJ Blaq Forest’s vibe is.